The nature of work has changed. Every year, hundreds of thousands of people around the world declare their independence from the standard 9-5 job and empower their success in new ways. Whether you’re an entrepreneur with a new venture, a digital nomad or a member of a remote team, we are here to help you grow with a freelance website platform that offers you everything you need for staying productive, focused on your projects and doing great work, all in one place. Nothing matters unless you have a project to work on. Find and post jobs with Spera and grow your portfolio. Once you have work, it’s important to be organized. 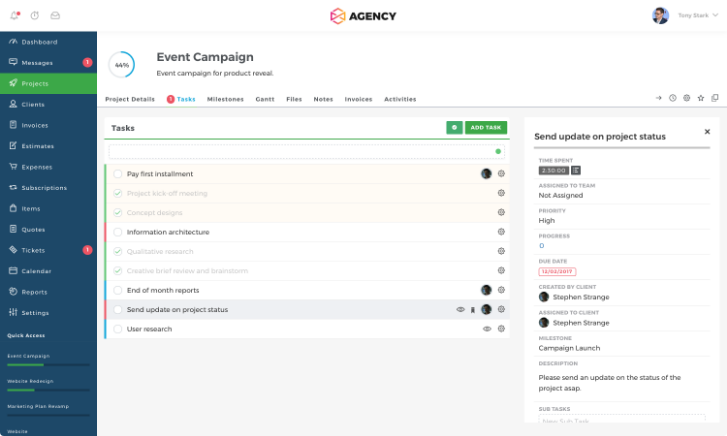 Confidently manage your projects and tasks with Spera. Showcase your skills and deliver. Once you’re done, get paid quickly for your work with a free Spera merchant account. 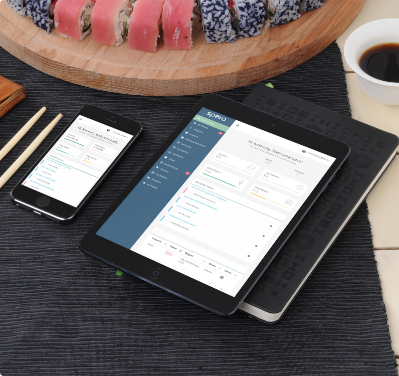 Keep your work, your tasks, your invoices, and your payments in one location. Spera is the all-in-one solution for your needs as an independent. Easily keep track of your projects and tasks from start to finish with Spera. Organize and prioritize to-do items for you and your team as you progress toward your goals. From your logo to your language, make Spera your own with a customizable interface for you, your team, and your clients. Let us help you continue to build your brand. The days of waiting for a check in the mail are long gone. Spera allows you to open your own merchant account and accept Credit Card and ACH payments from your clients in seconds. And, if you’re working with a team, paying them is a simple, free transfer away. 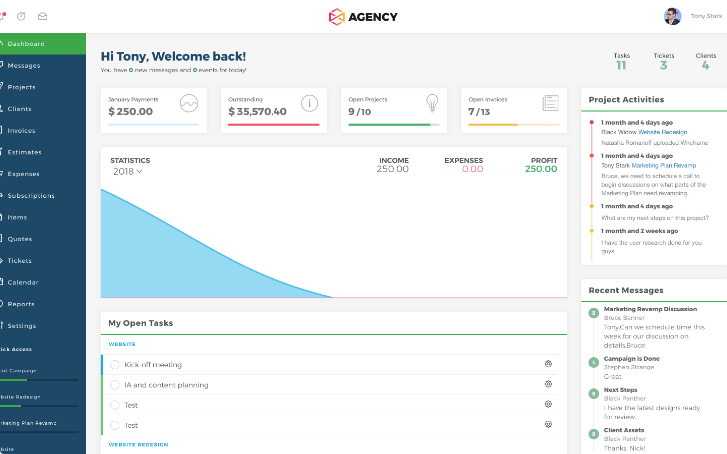 Why invoice from a platform where you can’t get paid? 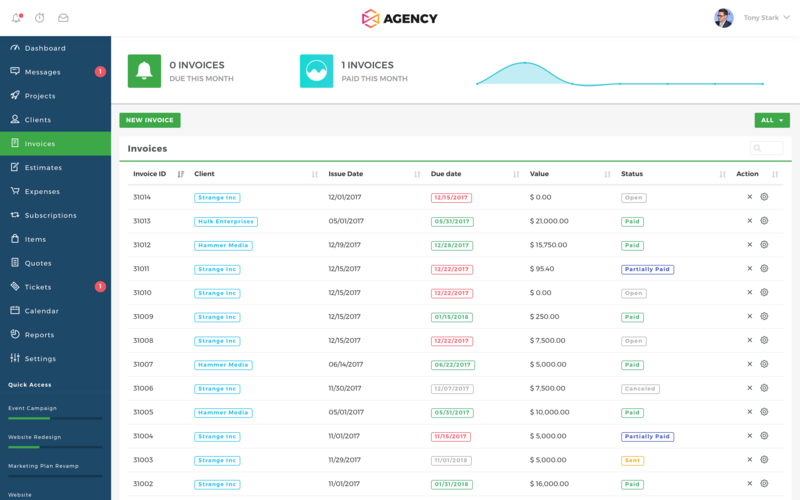 Spera allows you to track your time spent on tasks, then seamlessly create a customizable invoice that is ready to send to your clients when you are. Now you can begin valuing your time – literally. Our digital platform was created with the independent worker in mind. At Spera, we understand the complex challenges of managing your freelance work, from designing and deploying invoices, to keeping track of your ever-changing priorities and managing payments from a variety of clients. Our ability to offer you all the tools you need to run your freelance gig comprehensively, in one place, is what sets us apart. We understand there are many other software platforms to choose from when managing your independent work, but none of those solutions allow you to do everything you need, from beginning to end, via one account. Better yet? We offer pricing that doesn’t punish you as your business grows. 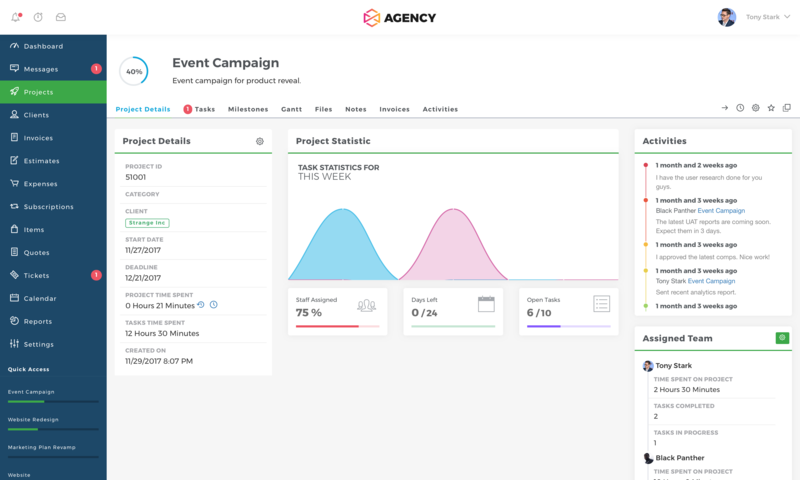 Spera allows you to send customized invoices, accept payments, execute project management, work independently as well as with your team, manage your clients, and much more. Explore our comprehensive project management tools today. We invite you to explore a one-on-one demo with a Spera platform expert. During the demo you will see how easy it really is to run your independent business. You tell us how you work and we’ll cater the demo to your needs, it’s as simple as that. Sign up below to get started. Stay up-to-date and receive tips to your inbox.